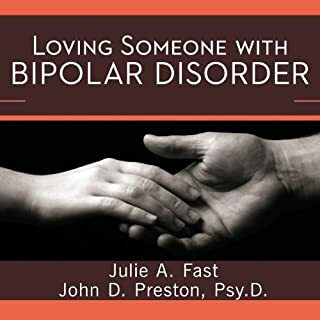 If you want to learn how to live and deal with bipolar disorder, then get How to Live with Bipolar Disorder, written by a person with real-life experience in this topic. 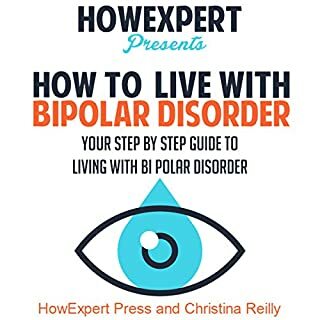 This is a how to guide on how to live with bipolar disorder. It's about bipolar disorder or manic depressive illness. The methods expressed in this how to deal with bipolar guide, have been proven to work. I believe that they would work for anyone who has the initiative to use and develop them. I'm going to listen to this one again right now. Do you or does a loved one have bipolar disorder? 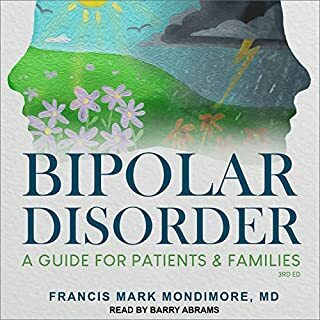 If so, The Bipolar Disorder Survival Guide may be the all-in-one audiobook for which you have been searching. Being back home can be as difficult, if not more so, than the time spent serving in a combat zone. It's with this truth that Colonel Charles W. Hoge, M.D., a leading advocate for eliminating the stigma of mental-health care, presents Once a Warrior - Always a Warrior, a groundbreaking resource with essential new insights for anyone who has ever returned home from a war zone. The heart of this book focuses on what's necessary to successfully navigate the transition - "LANDNAV" for the home front. 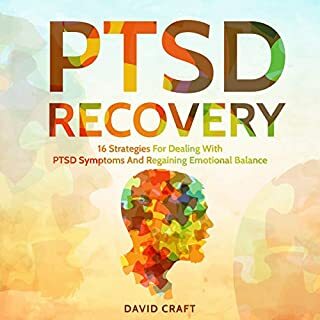 In PTSD Recovery Foundations, Dr. Jeremy P. Crosby provides, in everyday language, the necessary foundation for understanding the most critical PTSD issues. 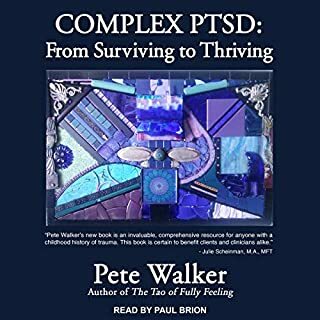 The mental patterns involved in PTSD are described with explanation of the techniques and skills used to cope with symptoms and effectively engage the healing process. Two books with different insights about bipolar disorder. Don't miss it! The book contains tools and physical resources. Each chapter has room for notes and exercises pertaining to the topic of the chapter. 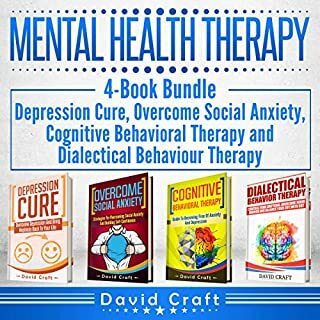 This appears to be a great resource for anyone dealing with Bipolar symptoms and also their family and friends. It can help others understand what they are dealing with and how they may be able to help. Awesome book but the audible voice is very monitoned,..Helping me to Prepare my mind for my upcoming challenge ahead. Great book. It’s a fast read. So much good advice and tips for living a more productive and purpose-driven life, you’ll need to read it a few times. An inspiring and motivating quick read. Examples of those warriors who lost their lives paint a picture of intestinal fortitude and mission accomplishment. 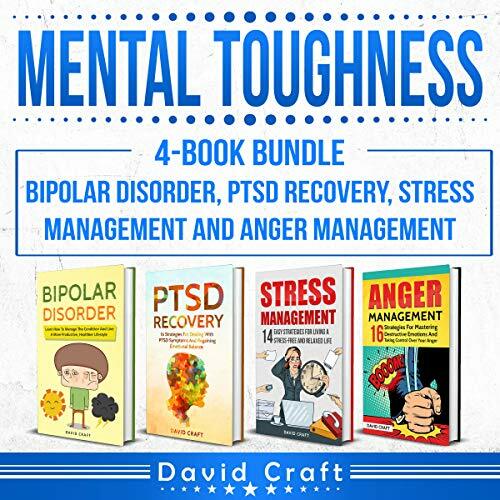 I wanted practical steps for honing mental toughness and this book delivered. Pretty fast read and easily comprehendable as well as encouraging. I picked this book up recently and listen to it in a day. It is incredibly inspiring and informative.